The judiciary, which has over the past few years emerged as one of the principal players in Pakistan’s power-games, has asserted its authority yet again. 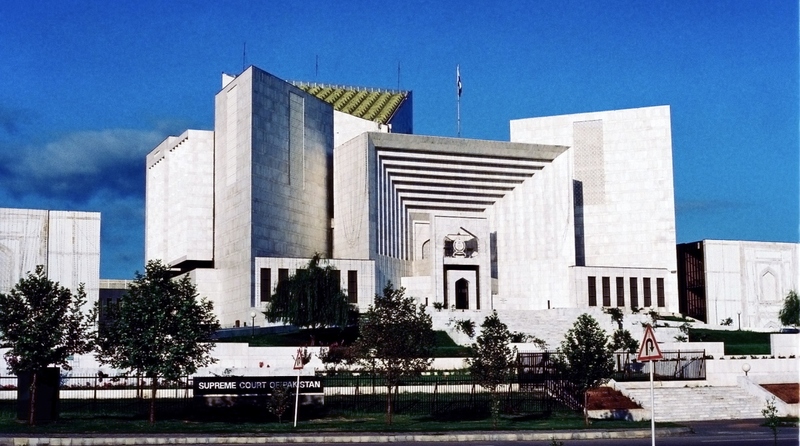 The judiciary, which has over the past few years emerged as one of the principal players in Pakistan’s power-games, has asserted its authority yet again. This time, it has asserted its powers over what is the country’s historically formidable entity. The Supreme Court has now barred the armed forces from engaging in political activities. In parallel, the omnipotent Inter-Services Intelligence has been directed to “operate within the law”, given that it symbolises a law unto itself. It might be premature to jump to the conclusion that the powers of the formidable armed forces and ISI have been truncated; the judiciary must be acutely aware that this would not be feasible given the inherent fragility of a nearly failed state. Suffice it to register that critical restrictions have been placed on the military’s style of operations. The government, in the third facet to the directive, has been ordered to act against those propagating what the court calls “hatred, extremism and terrorism”, which must of necessity include the potentially mortal controversies over the law on blasphemy. Wednesday’s three-dimensional imprimatur can be contextualised with the general perception that the Rawalpindi GHQ had stage-managed the elections to the National Assembly last year; it would be pertinent to recall that Prime Minister Imran Khan had called on the Army chief ahead of the elections. The court has explicitly barred the armed forces from “supporting a party, faction or individual”. Pretty obvious must be the fine print of the order. The judiciary has articulated its vehement opposition to the occasional political meddling by the watchdogs in uniform. 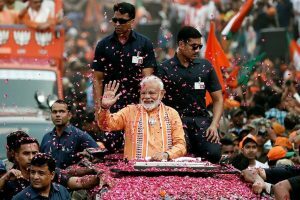 There is little doubt that the election throughout the country was held under the shadow of the soldier’s gun, as it was in Bangladesh recently. A profoundly pregnant ruling in a country that has, since its creation, been no stranger to military rule. Indeed, the Pakistan army has ruled the country through various coups for nearly half of the country’s history since independence in 1947. Beyond the armed forces, the Supreme Court’s ruling has a bearing on religious practice as well. It has outlawed religious edicts called fatwas that, as often as not, are aimed at harming others. “A person issuing an edict or fatwa, which harms another or puts another in harm’s way, must be criminally prosecuted under the Pakistan Penal Code, the Anti- Terrorism Act, 1997 and/or the Prevention of Electronic Crimes Act, 2016,” the court ruled. The order assumes significance in the context of the torment that Asia Bibi has had to suffer under the blasphemy law… till she was acquitted by the Supreme Court last week. Altogether, the Supreme Court has placed the military and executive on notice.